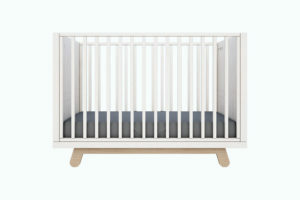 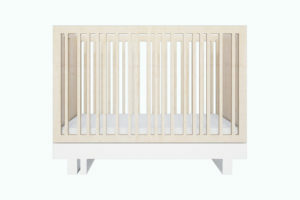 View cart “Crib 120×60” has been added to your cart. 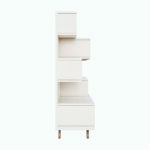 safety: The bookcase has been designed and manufactured in accordance with the European Standard which is in force in Poland as Polish Standard PN-EN 716-1 & 2 + A1, all Kutikai furniture elements are hand-finished and covered with non-toxic paints, and strong emphasis in put on Safety and Quality Assurance. 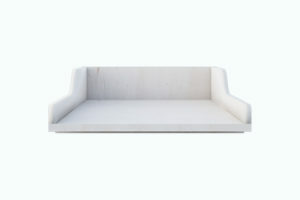 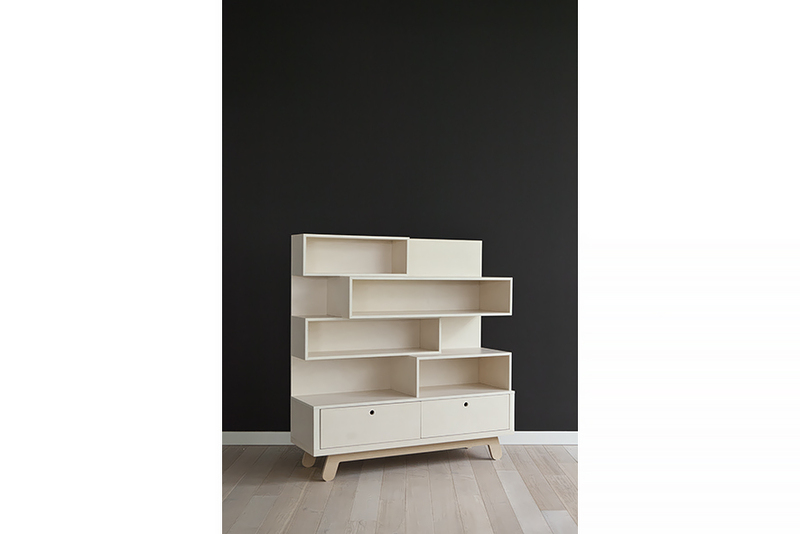 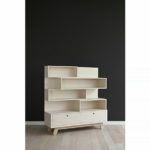 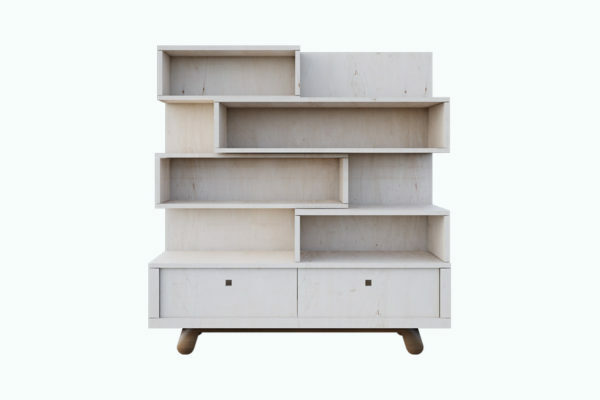 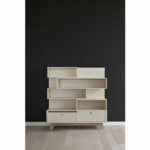 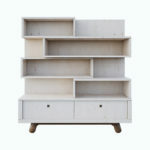 Simple and at the same time original form of the bookcase from the Peekaboo Collection is practical and nice-looking. 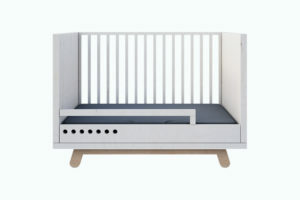 It’s a place both for children’s books, which accompany our offspring from the early moments of life and are an inseparable part of their development, and larger volumes can be placed both vertically and horizontally. 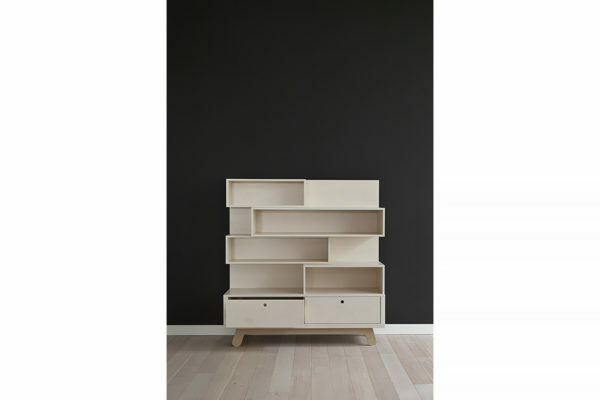 The depth of the shelves varies and so does the shape, which shows clearly that the bookcase has been made for children – inquisitive and definitely not satisfied with boring well-known solutions.